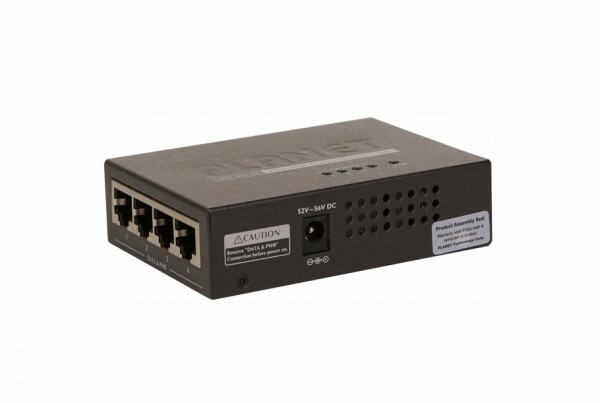 PoEinjector.com offers 802.3af/at PoE hub solutions that can operate as a series of PoE injectors merged into one unit. 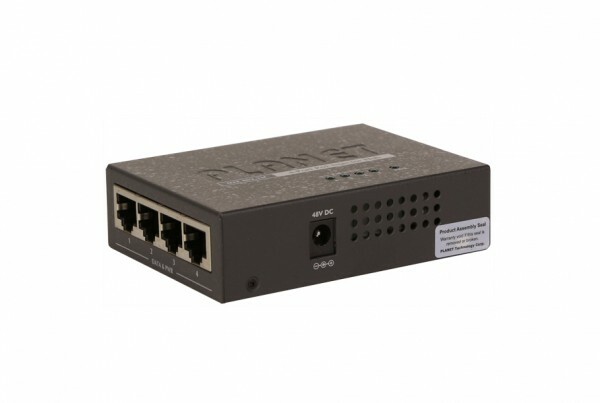 Our PoE Ethernet hubs make it possible to consolidate a series of PoE injector units into one simple device to create a centralized power management center. 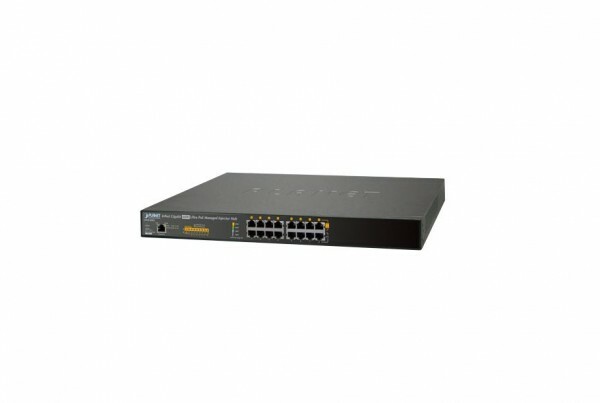 We offer PoE hubs with several interfaces to allow network administrators to customize their networks. 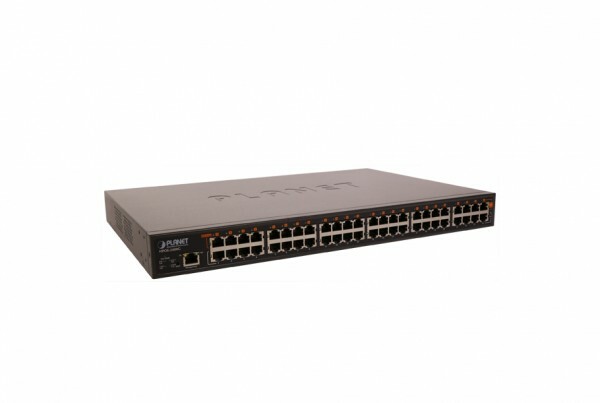 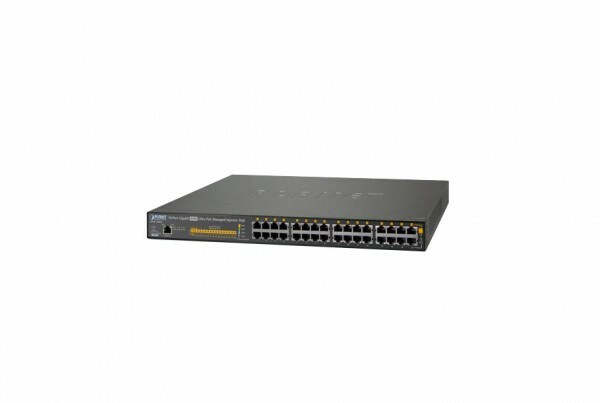 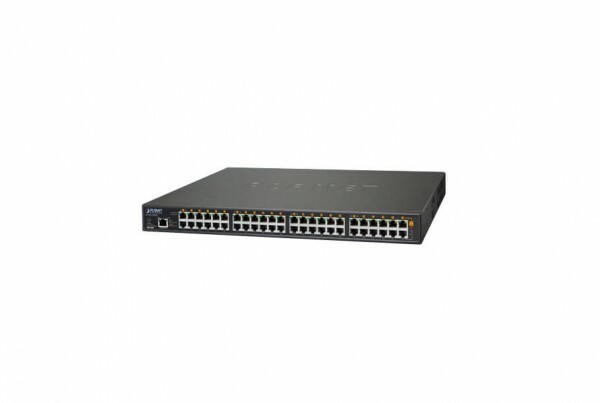 Don’t forget to browse our Gigabit PoE Ethernet Hub solutions!